Ever since mankind developed digital technology back in the 1950s, the dream of creating the ultimate artificial intelligence platform has always lingered around. From movies such as Bicentennial Man starring Robin Williams to technology conventions like CES in Las Vegas, the distance between dream and reality is becoming thinner and thinner as the days pass by. After all, the power of our imagination combined with determination is what has helped us create the world we live in today. In recent years, we have witnessed voice control technologies such as Siri, introduced by Apple in 2011, and Amazon Echo, introduced in 2014. Although the command controls within these software applications are somewhat limited, the developmental programming has allowed for smart technology to develop its nature and responses in accordance with the activity of the user. For example, search histories and queries conducted through voice search are recorded by the software and applied in all future searches and enquiries the user makes. The indefinite memory power and ability to learn with the user brings forth an unlimited potential that has never been seen before in the digital marketing world. According to an announcement made by Comscore, which refers to itself as “the cross-platform measurement company that precisely measures audiences, brands and consumer behaviour everywhere”, it is estimated that voice command searches will reach up to 200 billion every month and that approximately 50% of all internet searches will be conducted by voice. Think about it, 2020 is only three years away. Fast forward to a decade from now and voice commands will take over typing and analog input as the way people interact with technology shifts to a more futuristic concept. For the new start-up company or small business owner, it only makes sense to tap into the unsaturated market of voice command searches to maximise potential and growth, especially when you are only in the developing stages of your business. 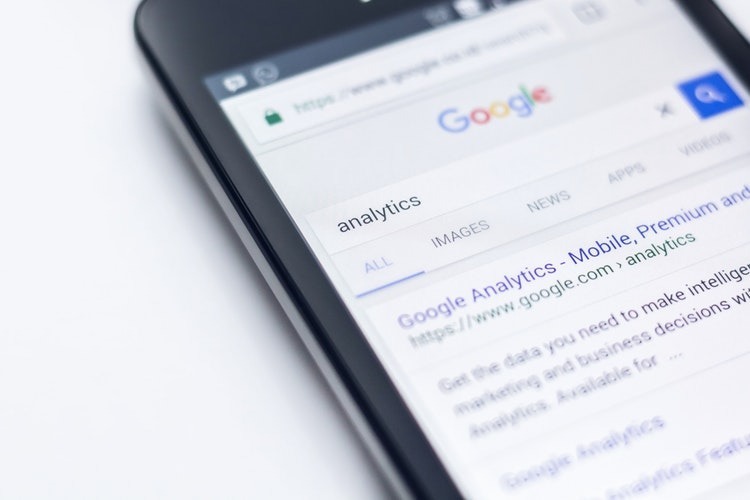 The marketing strategies for voice search is very different to the traditional forms of marketing, the likes of search engine optimisation (SEO) and search engine marketing (SEM). Here are 5 tips for optimising a website for voice search that isn’t too expensive to incorporate. Just like the beginning of all things, you must learn to walk before you can run. 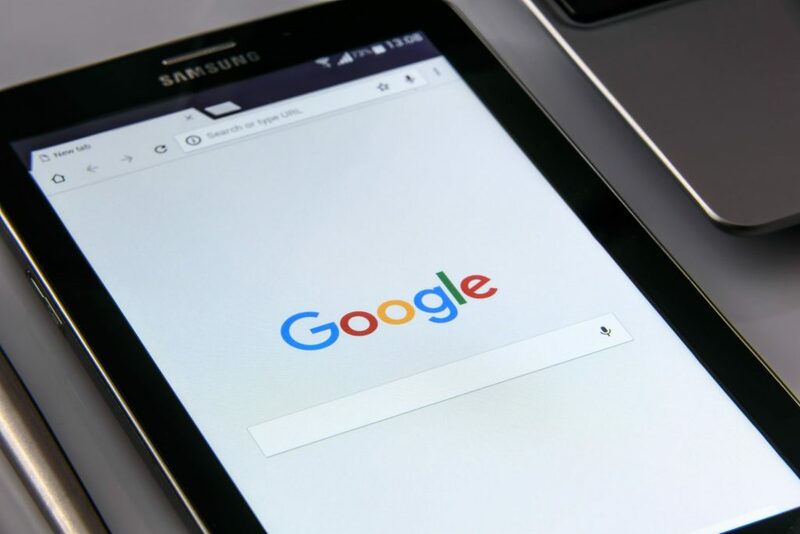 To create effective marketing strategies for optimising your website for voice search, you must understand the way voice searches are performed. People do not type the way they speak as much as they do not speak the way they type. For example, a person who is looking to buy food for their cat may type into Google “buy cat food”, however, when performing a voice search, they are more likely to say something along the lines of “where can I buy cat food?”. To accommodate this structural change of sentences, creating website content that reflects a more natural flow of words will help your website perform better in search engine rankings for voice searches. Although this may prove to be difficult as per the example above (it’s hard to incorporate the exact words “where can I buy cat food” into your website content), there are countless of other possibilities that will suit perfectly. For example, a person who may want to learn about jaundice in babies may type in Google “jaundice baby” whereas may speak words to the effect of “what is jaundice?” in a voice search. 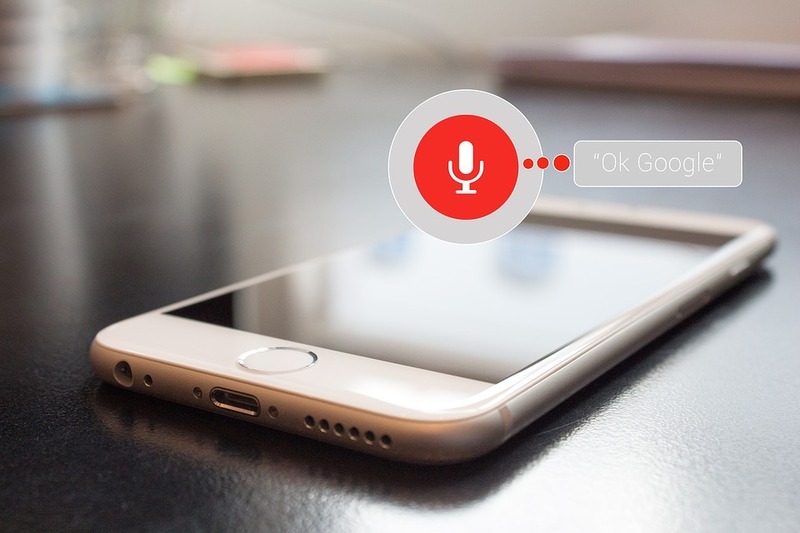 Furthermore, Google and other major search engines have started developing algorithms that accommodate voice search commands in preparation for the future. These proposed algorithm changes will have a heavy impact on the way keyword research is done with priority given to long tail keyword phrases rather than short form. If your start-up company or business focuses on providing a service or product to a specific area, local search algorithms will affect you greatly. Incorporating the future of voice searches into local searches, the most common local voice search command used is “near me”. Unfortunately for you, it is unlikely for your website to include those precise words in reference to a user and a location. For example, you may boast about being the best burger creators in Chicago, however, your website won’t contain the words “near me” in its content as it just will not make sense. When a keen pizza connoisseur searches for the best burger “near me”, your website’s on-site SEO will do little to no impact on their search results. Sure, location algorithms may assist in helping connect two dots together such as “near me” being Chicago and your website containing the words “burger” and “Chicago”, but that’s quite a far stretch of hope without certainty of making it to the search results. What you need to be doing is listing your place of business in directories such as Google My Business, Apple Maps Connect, and Bing Places for Business. By doing this, you are accommodating the voice search algorithms that are pulling up these listings based on the distance between businesses and the search and giving your website a boost in the voice search results rankings. It is true that the digital age has become a very socially focused one. With a total of 214 million Facebook users in America alone, 127 million Yelp reviews as of March 31, 2017, and millions of more users in other social media platforms, it is sensible for all business owners to be a part of this social movement. By accumulating positive reviews for your business through social media platforms, search engine trust is created, and Google and Apple algorithms will work in your favour. Be sure to update your social accounts on a regular basis to stay in the green light of voice search algorithms. According to Ofcom’s International Communications Market 2016, internet users in the United States of America spend 87 hours per month browsing the internet on their smartphone. It goes without saying that America is still the highest market for consumerism and all these hours spent browsing the internet with smartphones could lead to some big profits for businesses who are able to maximise on this opportunity. All voice searches are almost exclusively performed using smartphones. Needless to say, providing the best mobile user experience is essential in attracting customers and boosting your business. Ensure that your content is easy to read by creating simple sentences and short paragraphs. Images are a great way to keep your web pages alive. The majority of voice searches come in the form of a question. By creating a Frequently Asked Questions Section, you optimise your website’s potential of capturing voice search inquiries relating to your product or service. When creating an FAQ section, start your questions with the five Ws and one H – Who, What, When, Where, Why, and How. When drafting your questions, put yourself in the shoes of the enquirer. When drafting answers, verbalise them to create natural and conversational answers that would be captured in a voice search. Keep your answers short and straight to the point as users are often on the go and do not have much time to waste on reading complex and convoluted answers.